Are you an Agent looking for a special environment? Compare TRIBE’s points of difference with typical national and discount brokerage models. See how we specialize in benefiting you and your Buyers and Sellers. Discount Broker Model Most Popular! 100% Commission? How is that possible? TRIBE is PURPOSE-driven. Our purpose is an unseen yet ever-present element that drives our brokerage. Real Estate is what we do, but not who we are. We choose to concentrate on others, and give back to those around us; to our families, our coworkers and our clients. We value TEAMWORK. 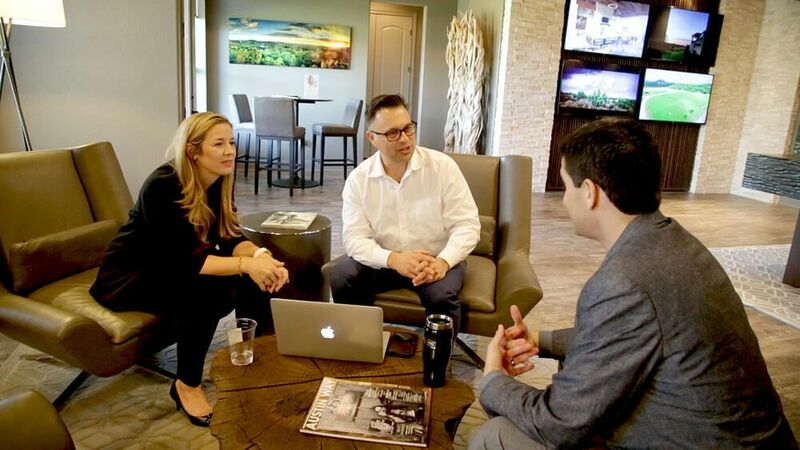 We want our Agents to have the mindset of mutual success—we exist to help YOU and ask for reciprocation so we can all experience successful processes and transactions. We believe AUTHENTIC is better. We are acutely aware of the fact that this real estate is more than a transaction, it is a serious life event for our clients. TRIBE maintains a genuine connection with our clients and all people we engage with, on all sides of our business. We pursue COMMITMENT. Our Agents are committed to their customers having a positive experience. Each Agent is devoted to their profession as a REALTOR®, their work ethic, and growing themselves as individuals, impacting those around them. We honor TRUST. TRIBE strives to never lose the trust of each other and our clients—lost trust is rarely recovered. We deliver on our word. We do the right thing when nobody’s looking. We use a moral compass and adhere to a code of ethics established by the National Association of REALTORS®. Trust benefits everyone we are in proximity to.